This is a Common Pipistrelle Bat. Click it to make it bigger. It’s a flying mammal. I would like to be a flying mammal. See that tiny appendage jutting off the leading edge of its wing? It’s a thumb, and it’s functional. 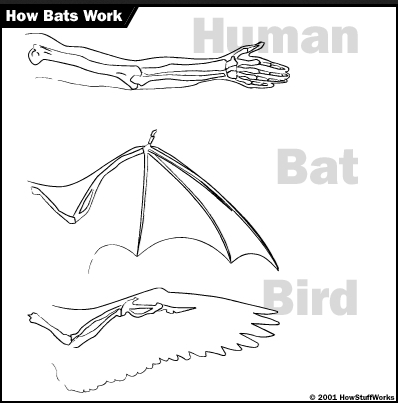 [A bat’s wing] is very much like a human arm and hand, except it has a thin membrane of skin (called the patagium) extending between the “hand” and the body, and between each finger bone. 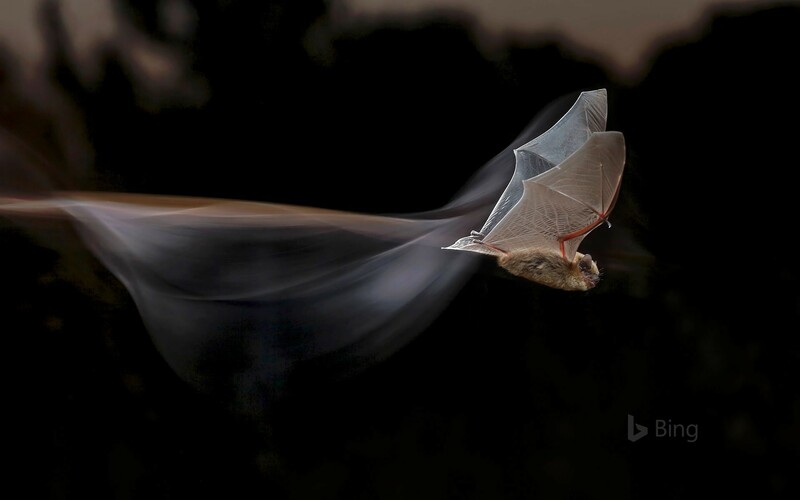 Bats can move the wing like a hand, essentially “swimming” through the air. The “thumb” extends out of the wing as a small claw, which bats use to climb up trees and other structures. I do not appreciate the bat as much as I should. This entry was posted in Uncategorized on November 1, 2018 by Bix.